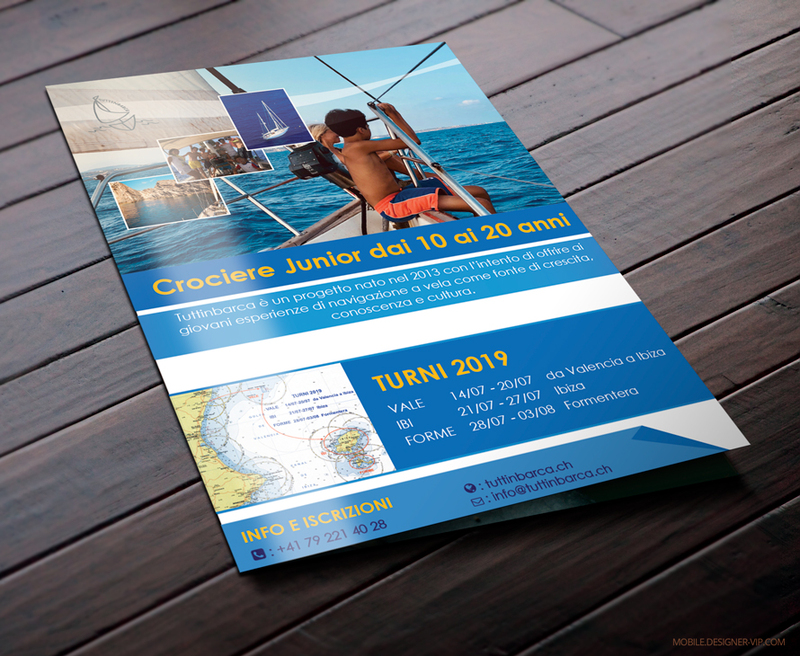 Travel flyers for Tuttinbarca tours. 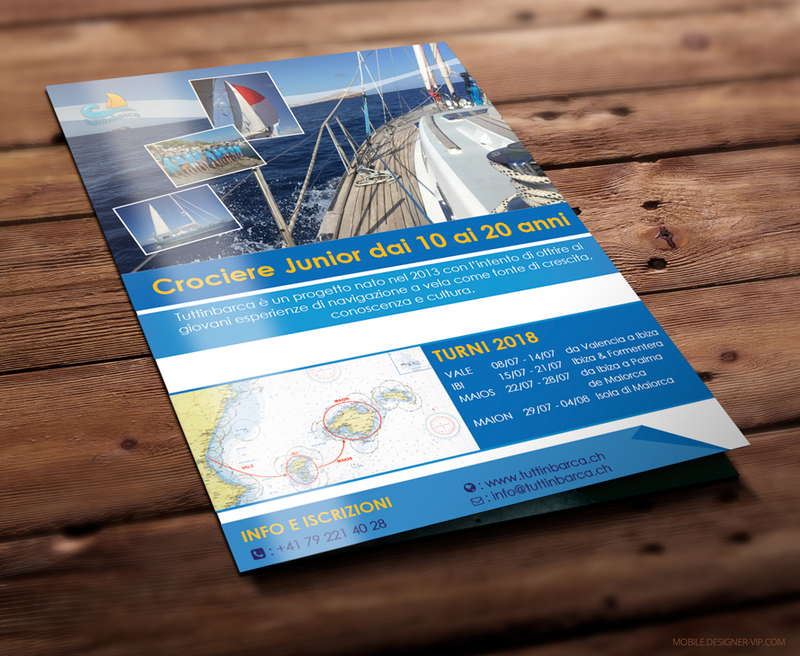 This is a copy for the 2018 flyer as well as other materials for this project. Text for the 2019 flyer below. 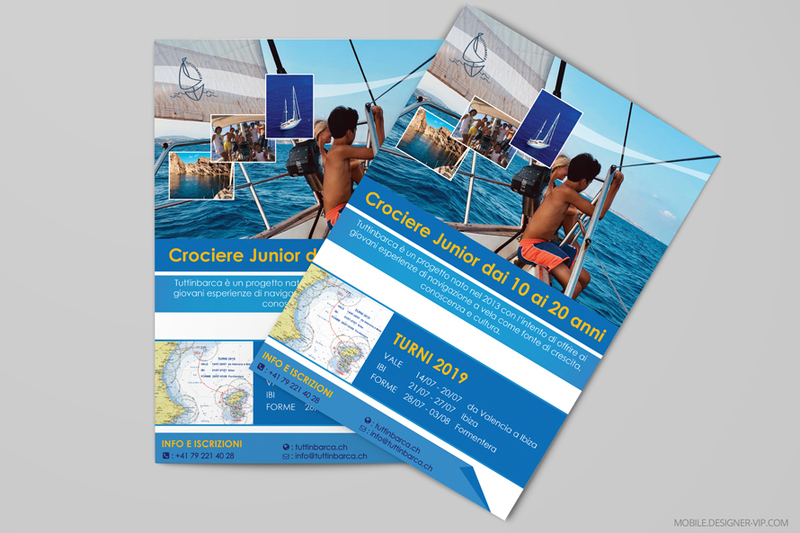 Created high quality printable travel flyer for a company with turn round – ~2 days.